Dapper Dan has been providing college football picks and analysis to the public for the past 6 seasons. During this span, his picks have returned great profits for those who have followed, profiting 4 of the last 6 seasons, and an overall record of 463-429 wins. He has a 52% overall winning percentage and has profited +27.74 units. 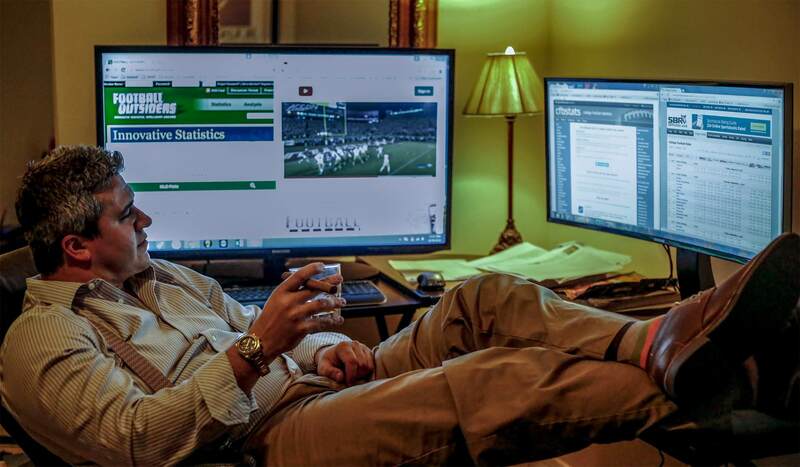 All these picks and game analysis have been documented well before kickoff on public gambling forums and are archived and able to viewed at any time for verification. Here is a LINK to last season’s thread. Contact us if you need help finding the links to previous seasons. Texting and/or email services will be provided to all customers, please contact us here if you’re interested in these services. 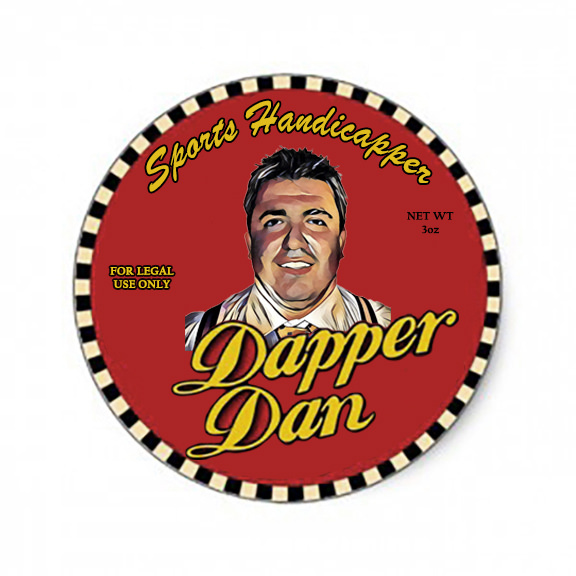 Dapper Dan has been a sports gambler now for over 10 years, so he understands the importance of money management and not gambling beyond his means. If you are struggling with money management or are incapable of investing within your means, please do not gamble. All plays are tracked on PickMonitor.com under the username DapperDanPicks.